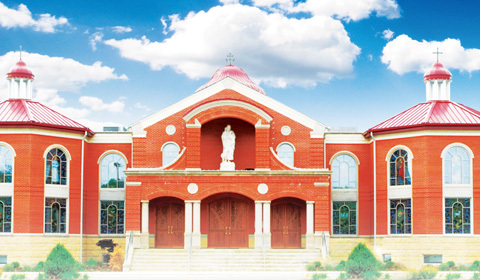 Syro-Malabar Cathedral in Bellwood, IL is the Diocesan Cathedral of St. Thomas Syro-Malabar Catholic Diocese of Chicago.With a vibrant community consisting of more than 1200 families, this parish exuberates faith, enthusiasm and love. We have holy masses in English and Malayalam on Sundays with a full church. We also have Catechism, Malayalam languages classes for children on Sundays.